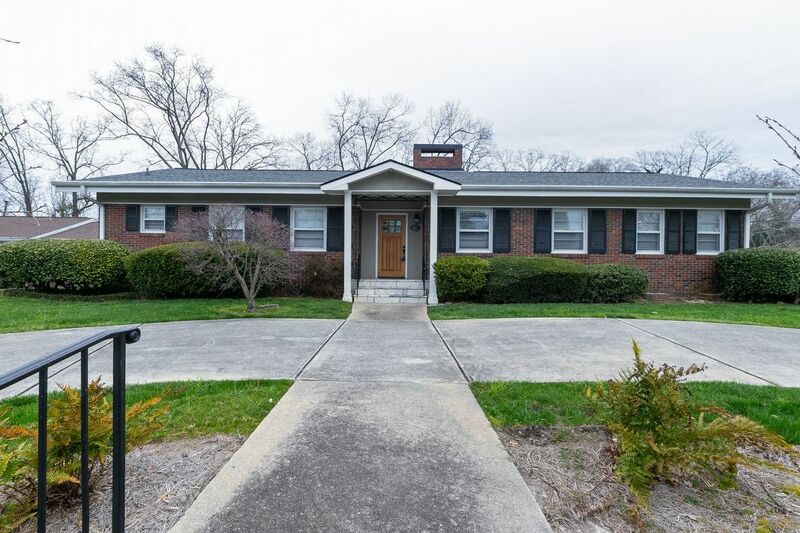 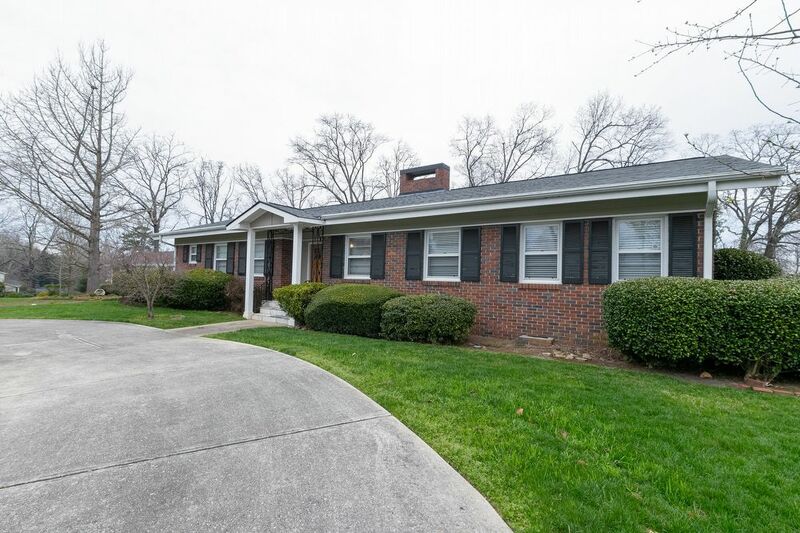 Charming 3 BR/2/5BA Ranch in Gainesville-Corner Lot! 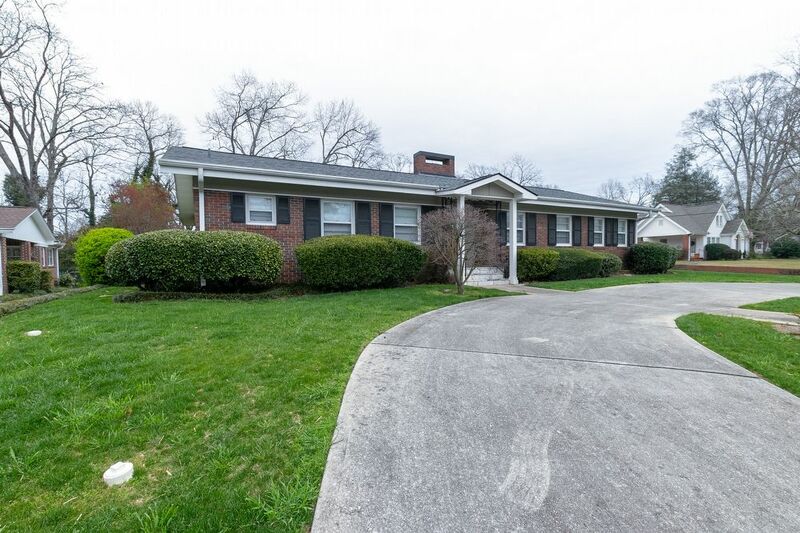 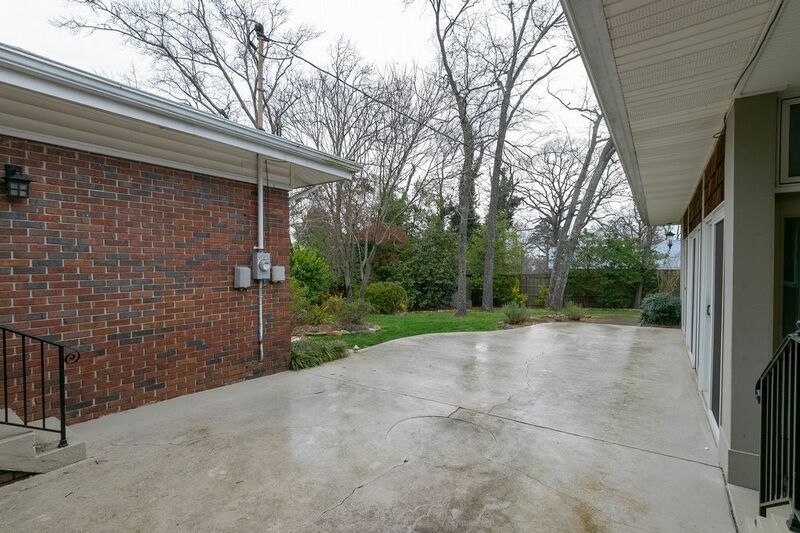 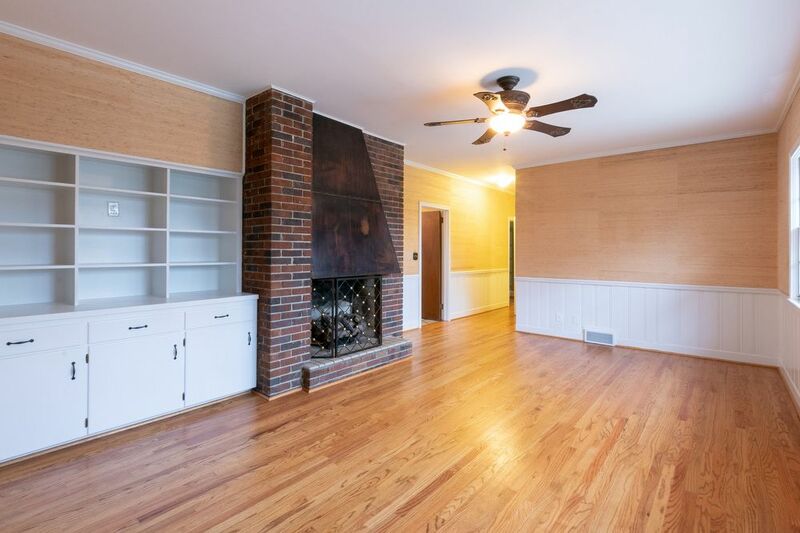 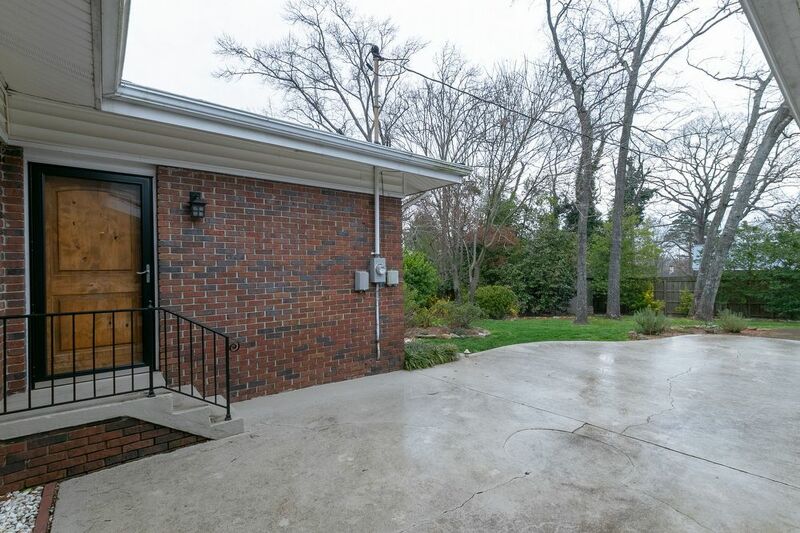 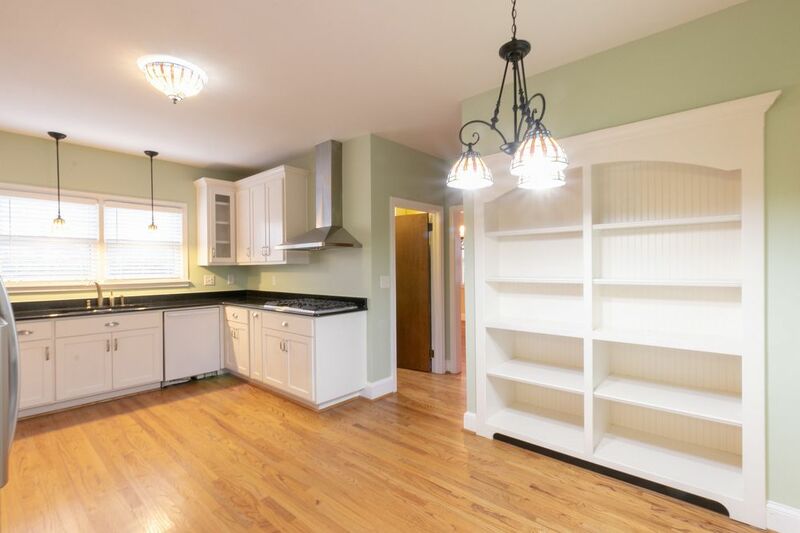 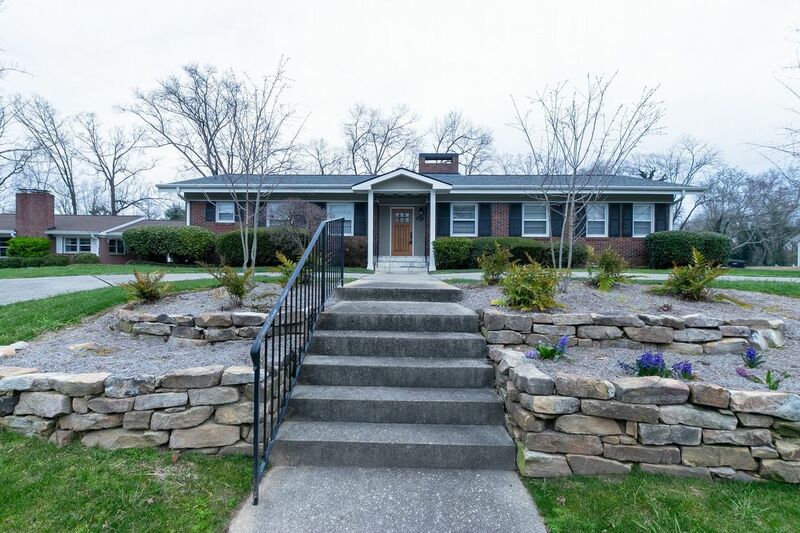 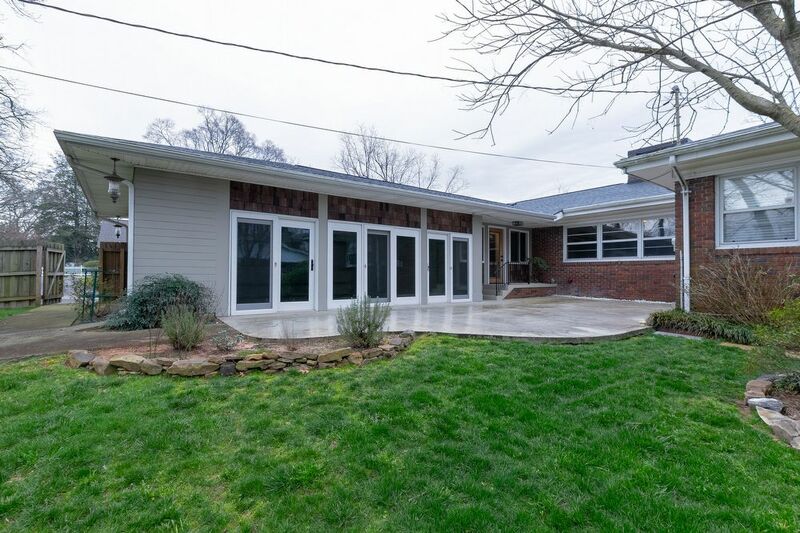 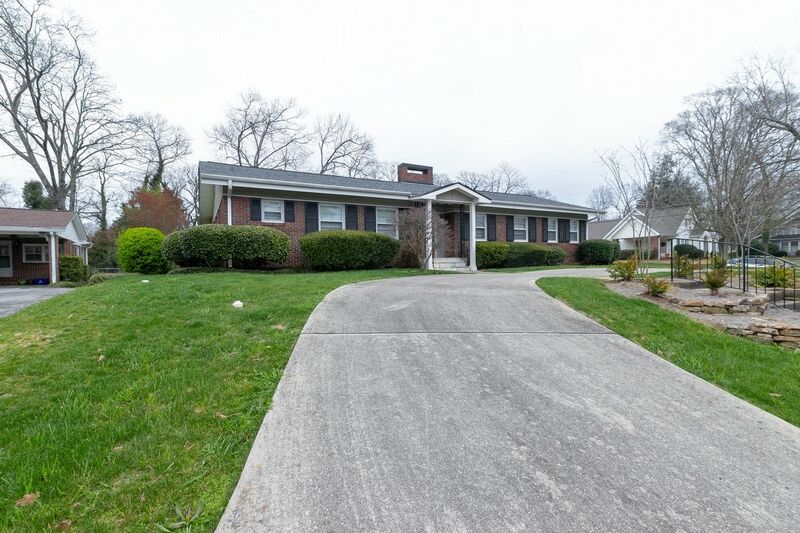 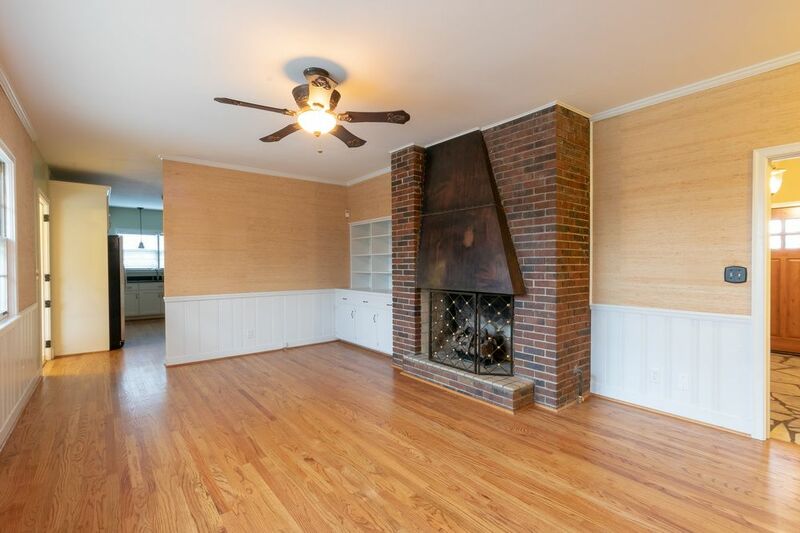 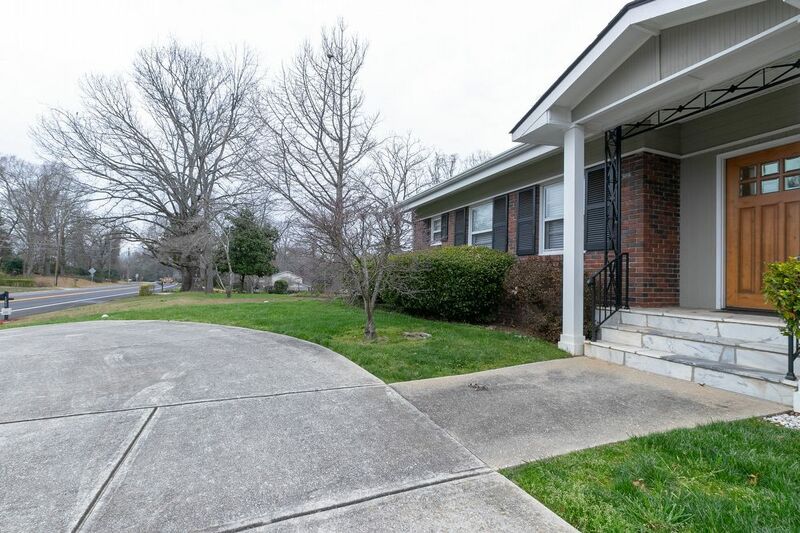 Charming 3BR/2.5BA ranch located right in the heart of Gainesville. 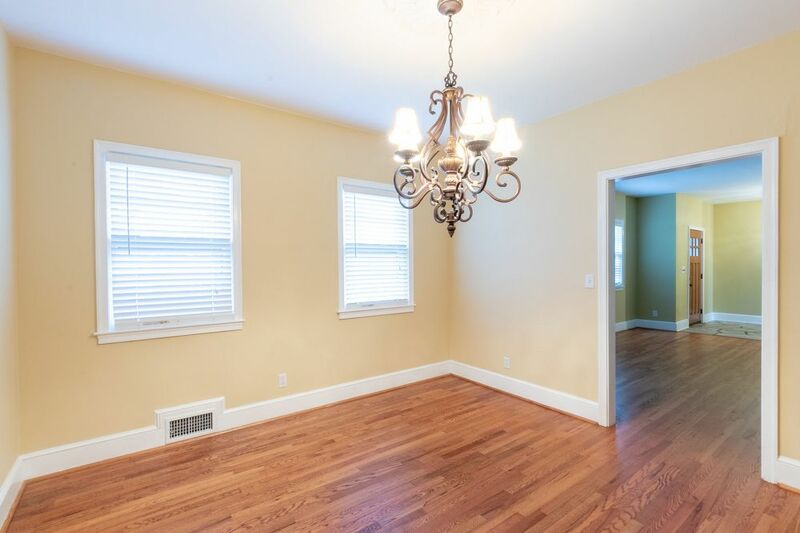 Gorgeous stone foyer which opens to large formal living rm; formal dining rm off gourmet kitchen; kitchen all appliances, large pantry, granite countertops and breakfast area with built-ins; half bath off kitchen; sunroom and large laundry rm with cabinets and sink; cozy family rm w/ impressive brick fireplace and more built-ins. 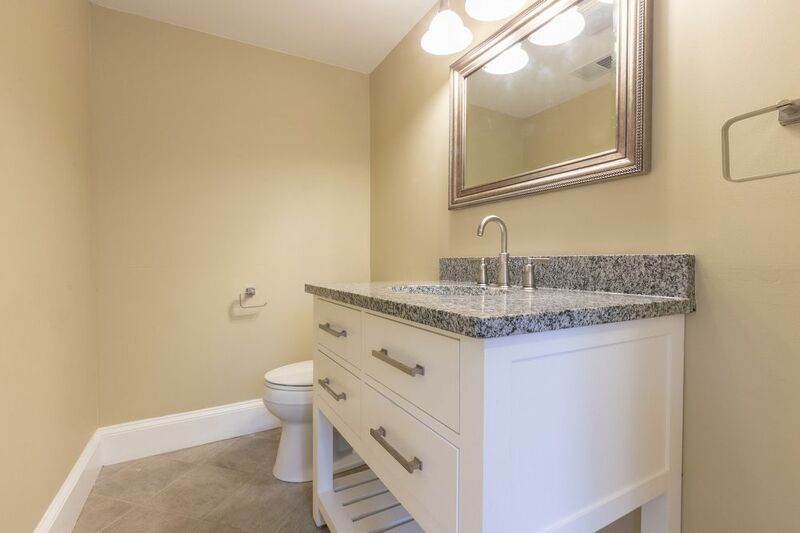 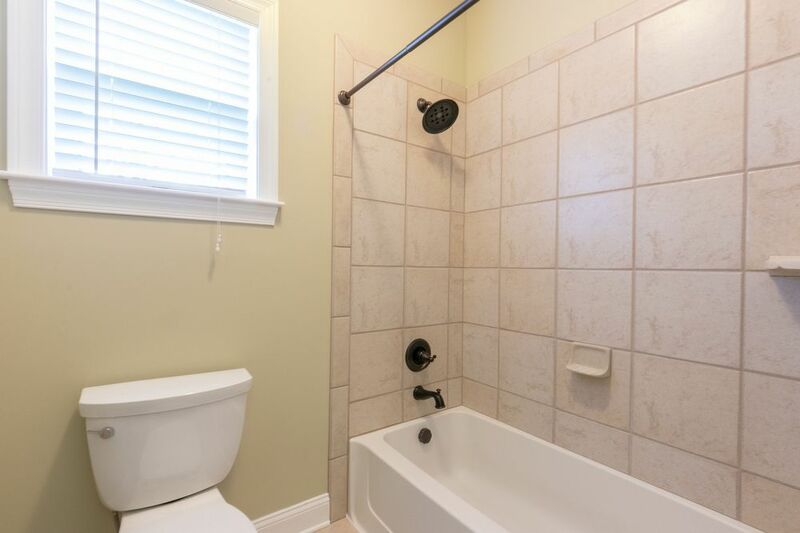 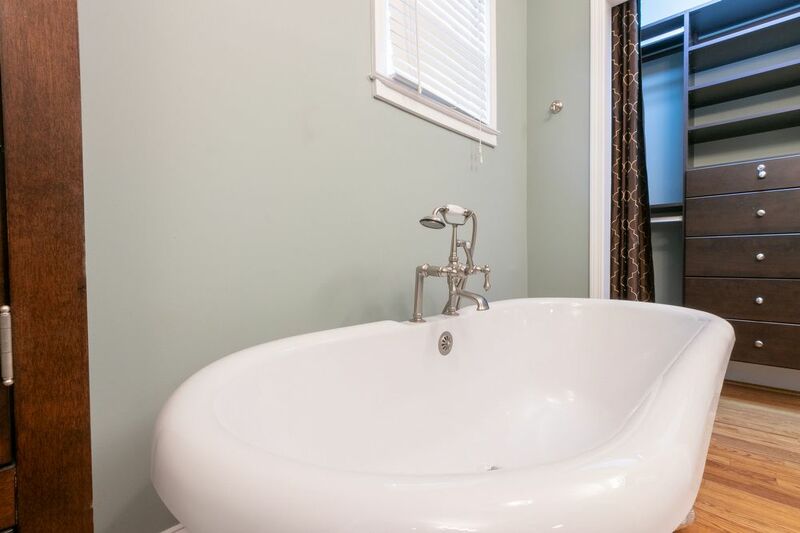 Fantastic master with luxurious bath featuring claw footed bathtub; dual vanities; sep water closet and shower. 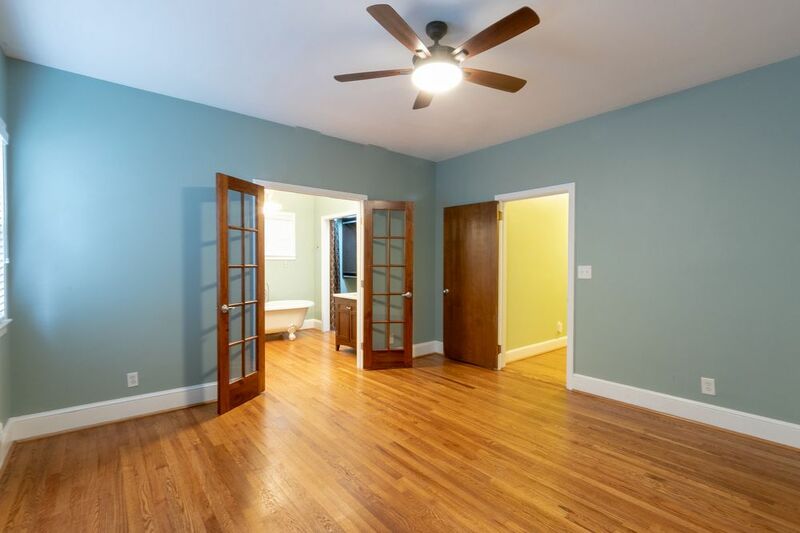 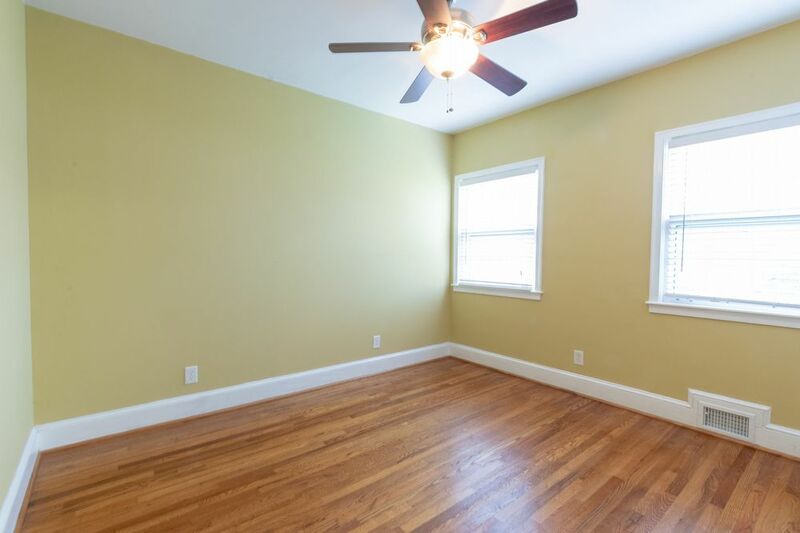 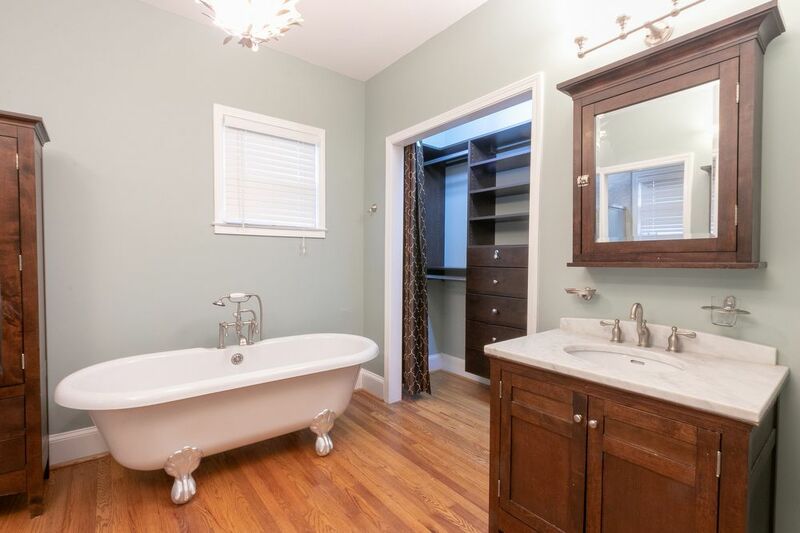 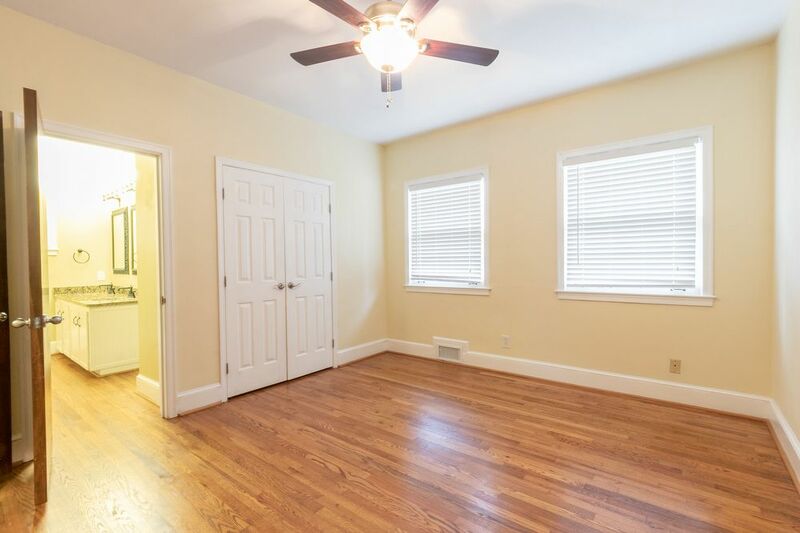 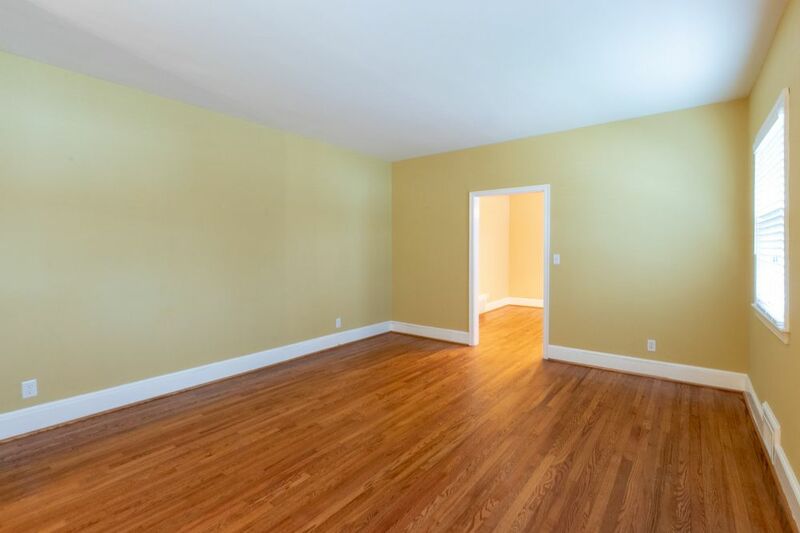 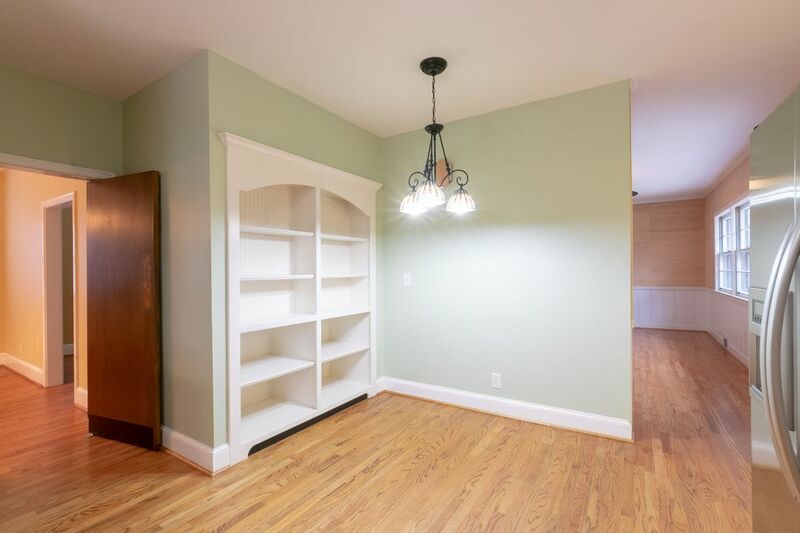 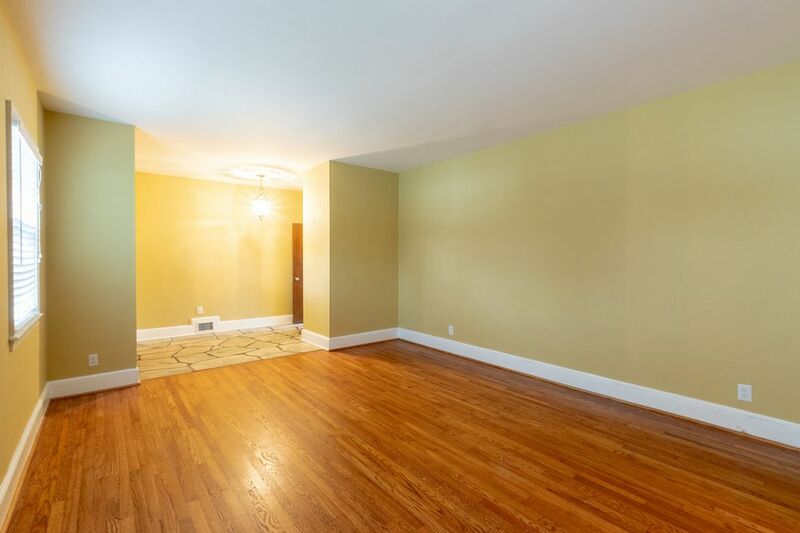 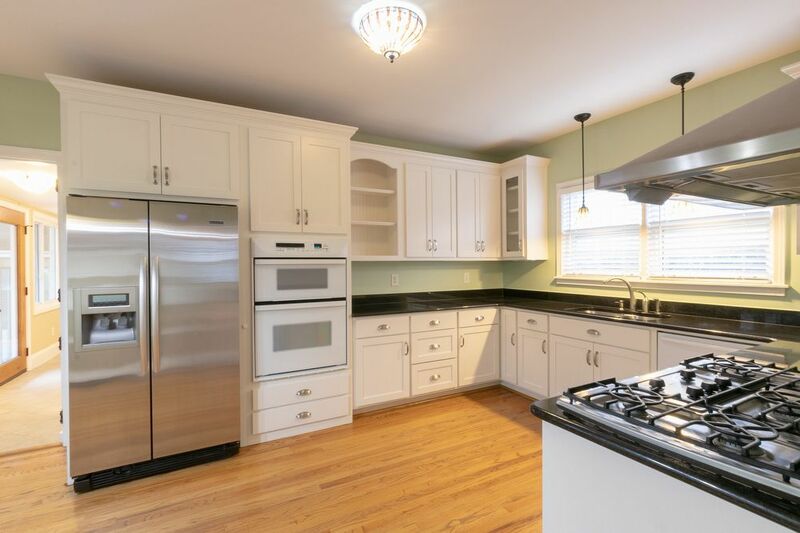 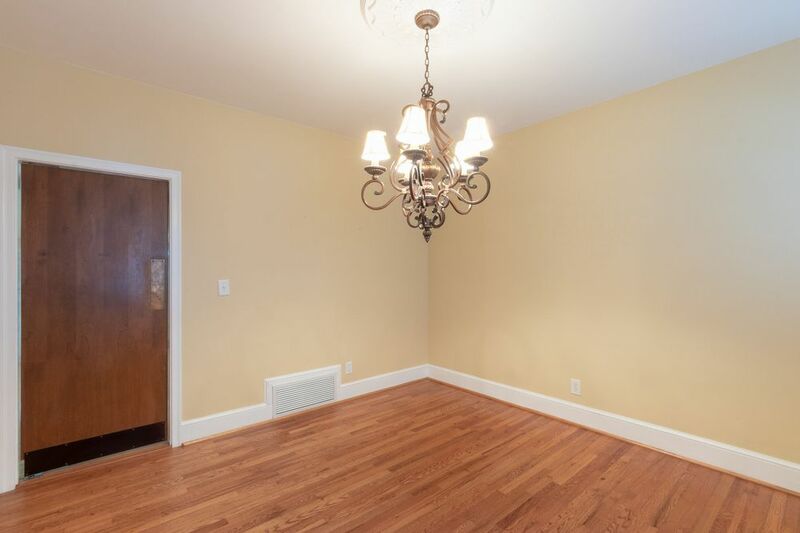 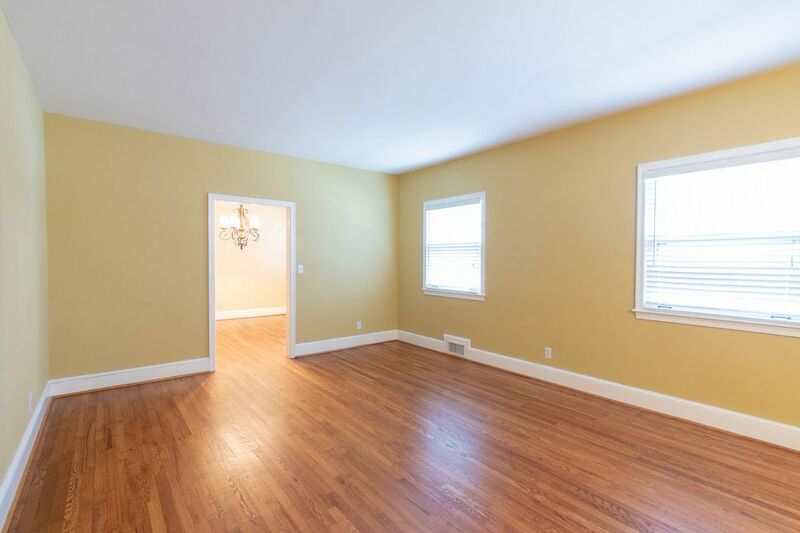 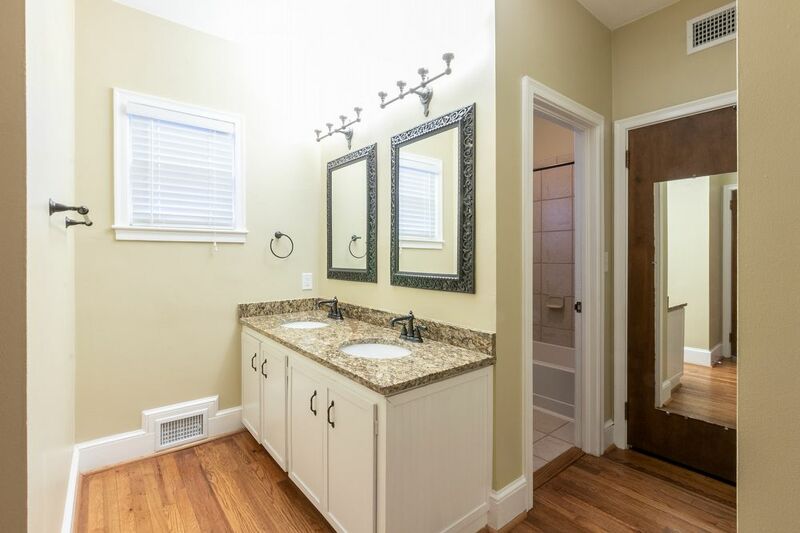 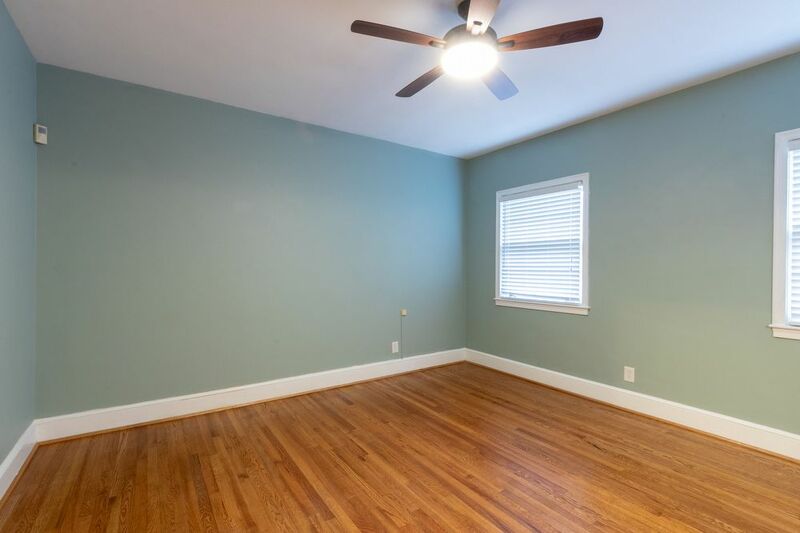 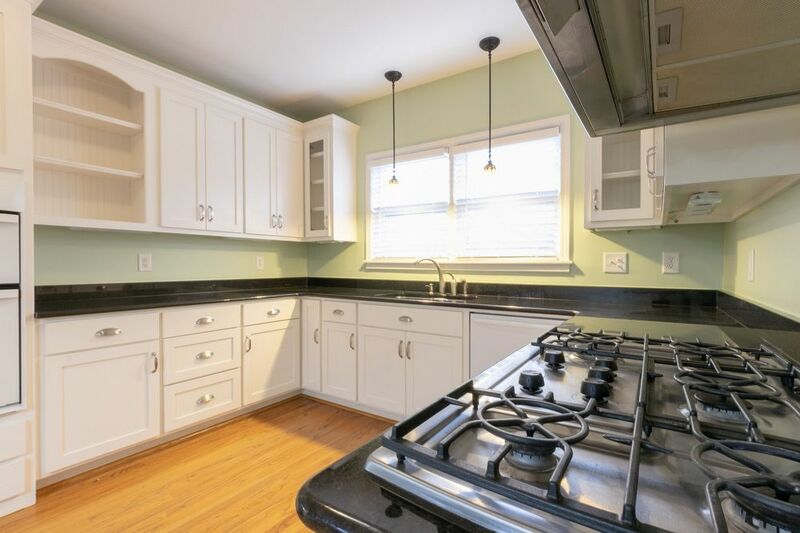 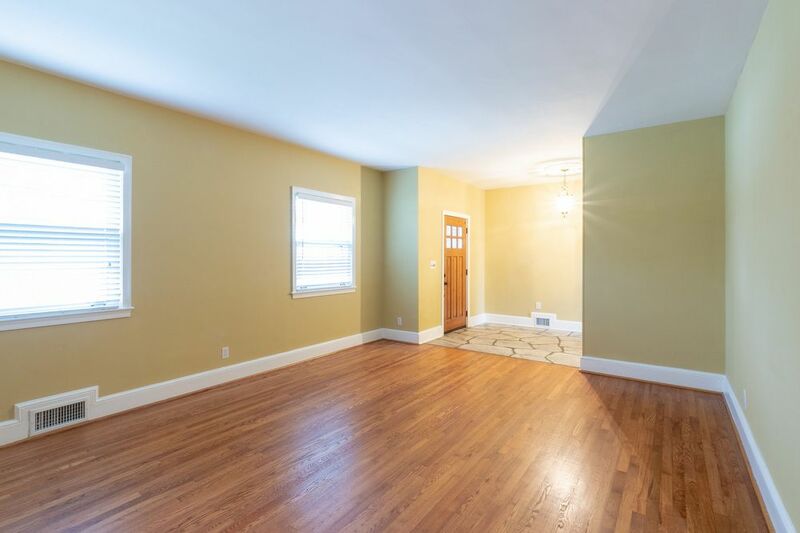 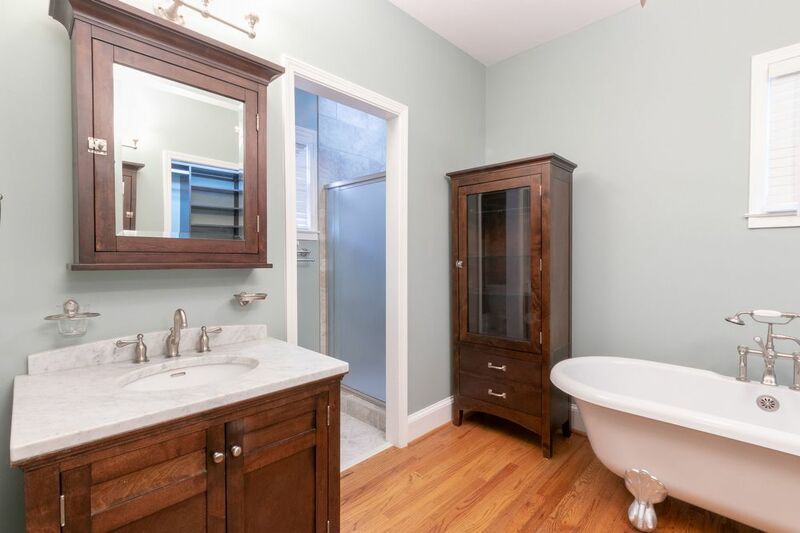 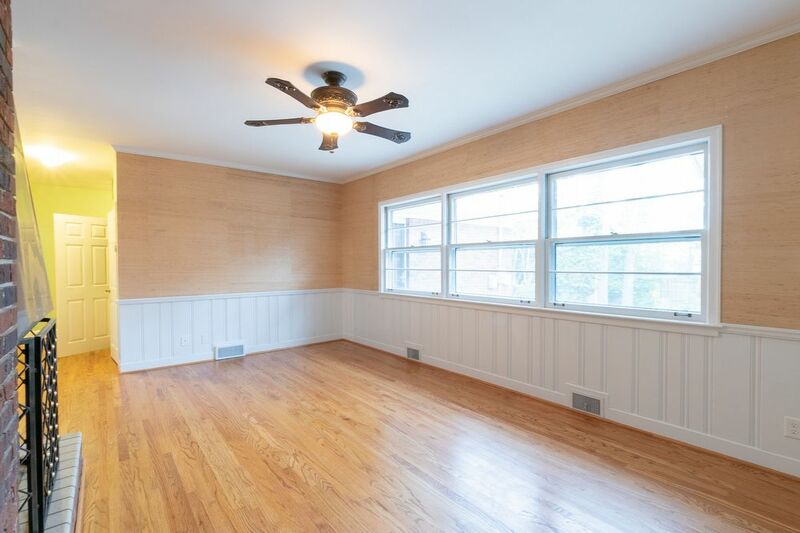 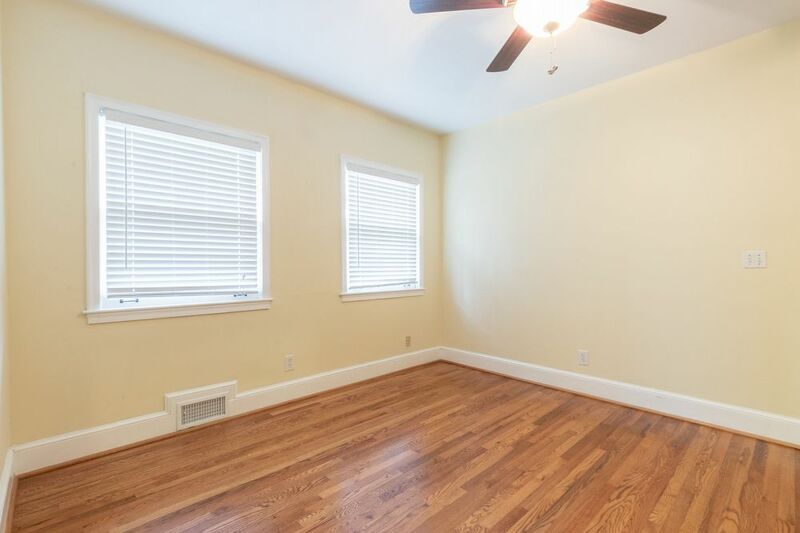 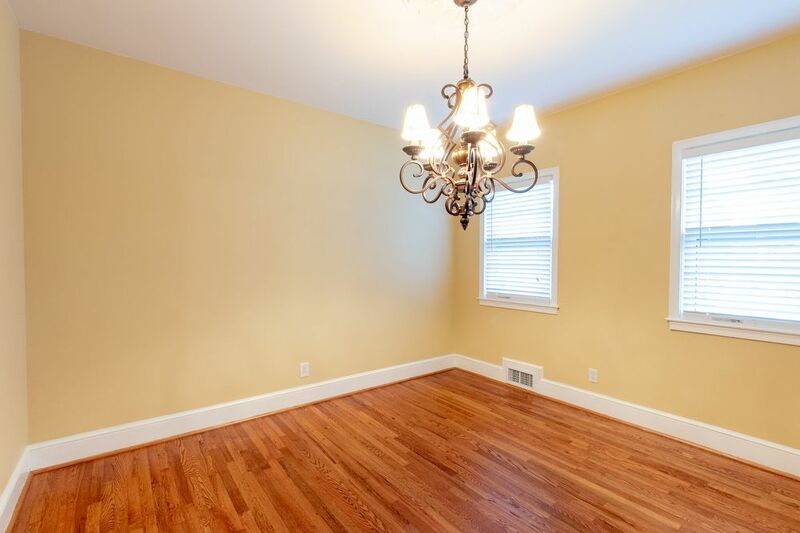 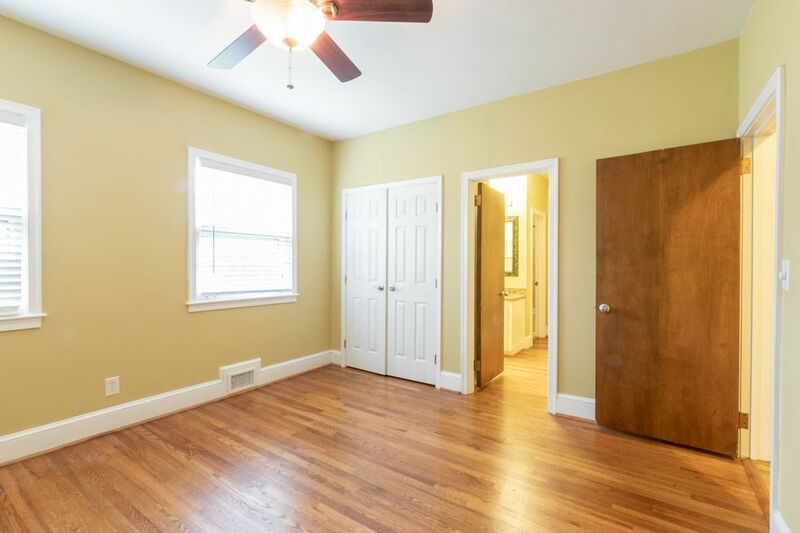 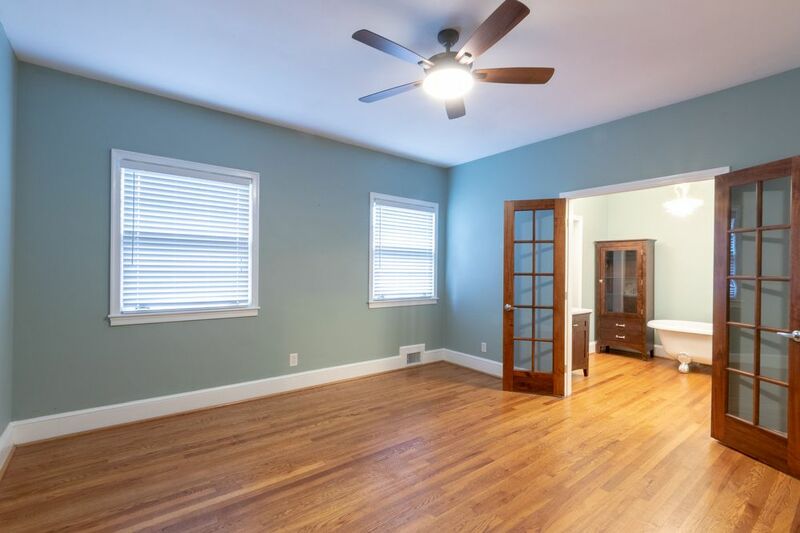 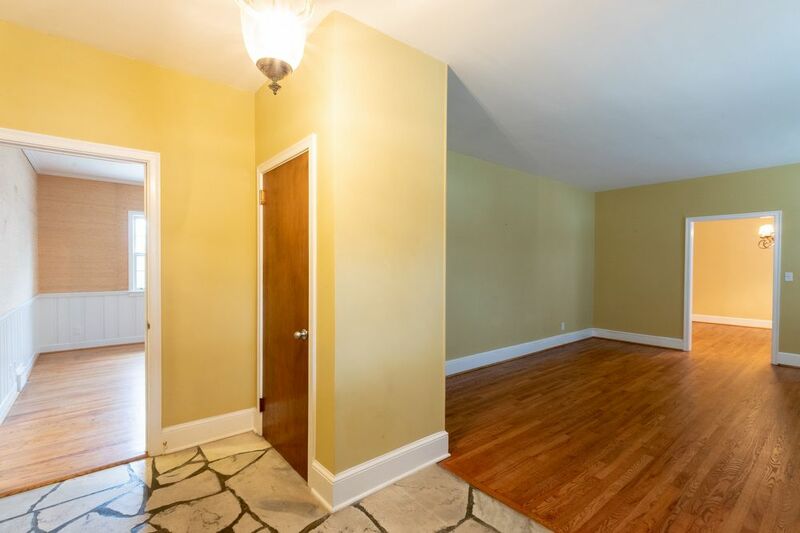 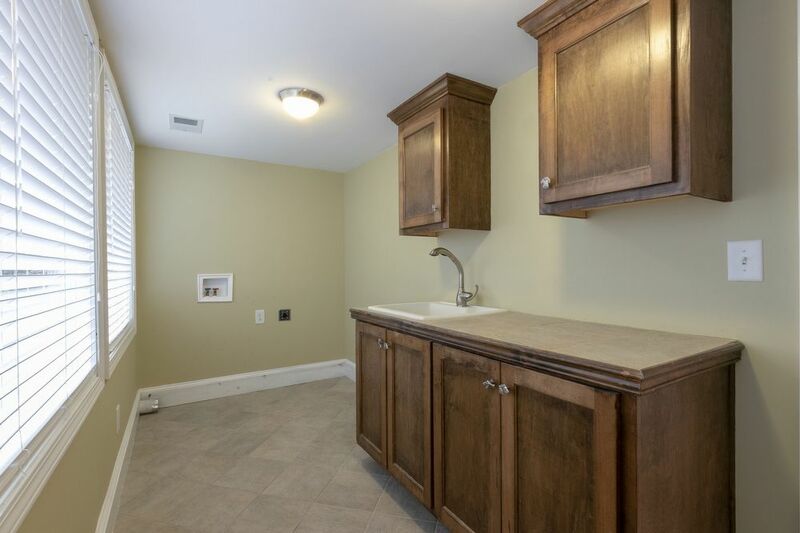 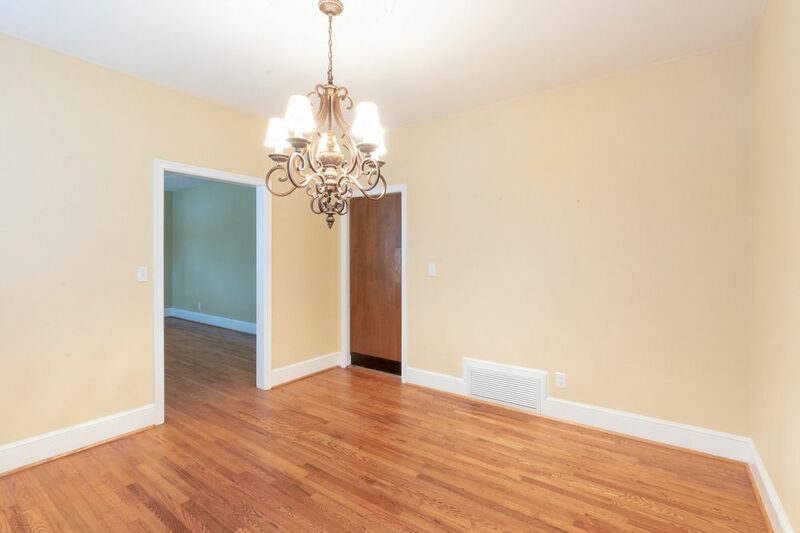 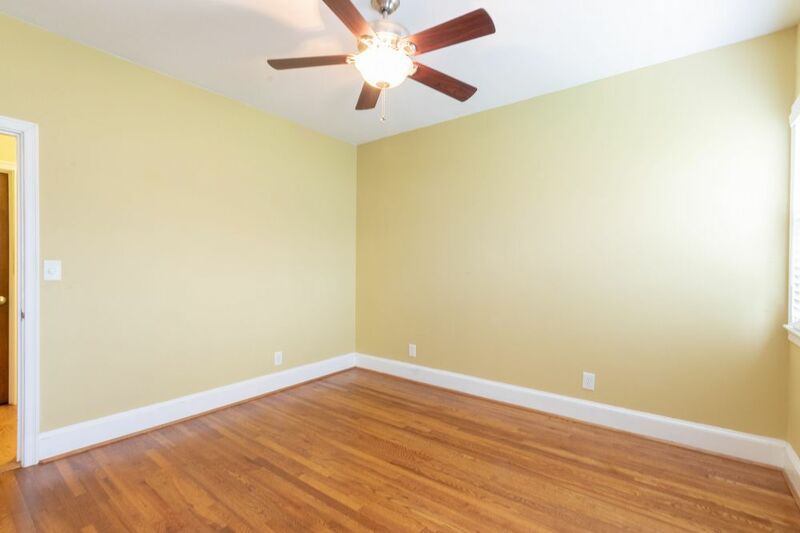 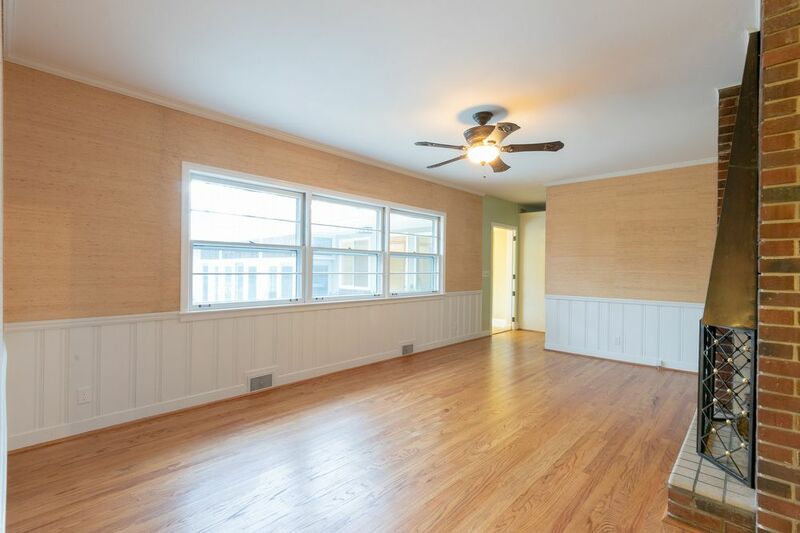 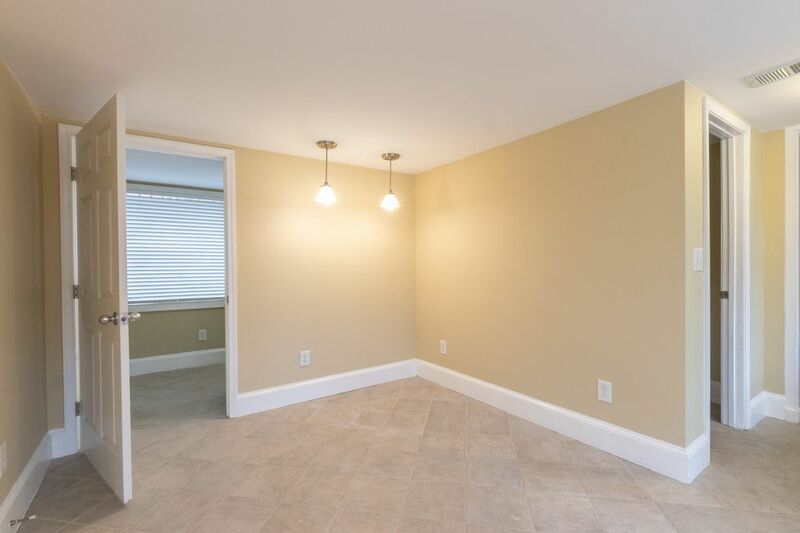 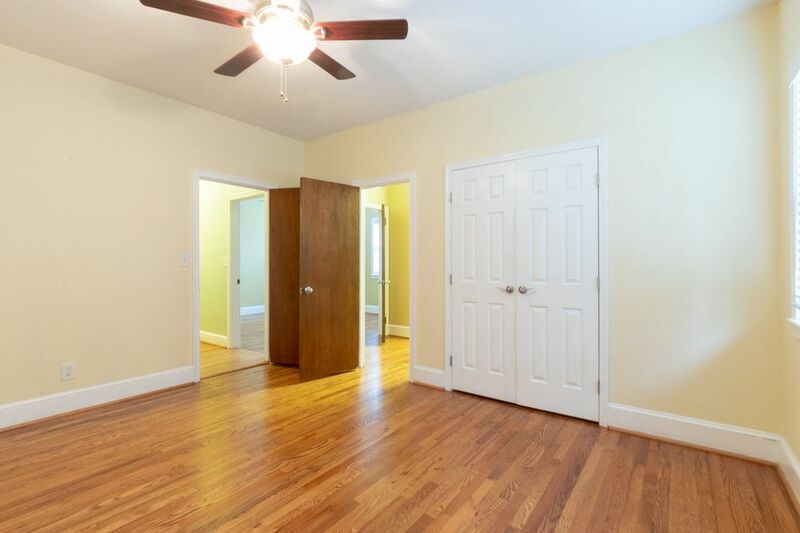 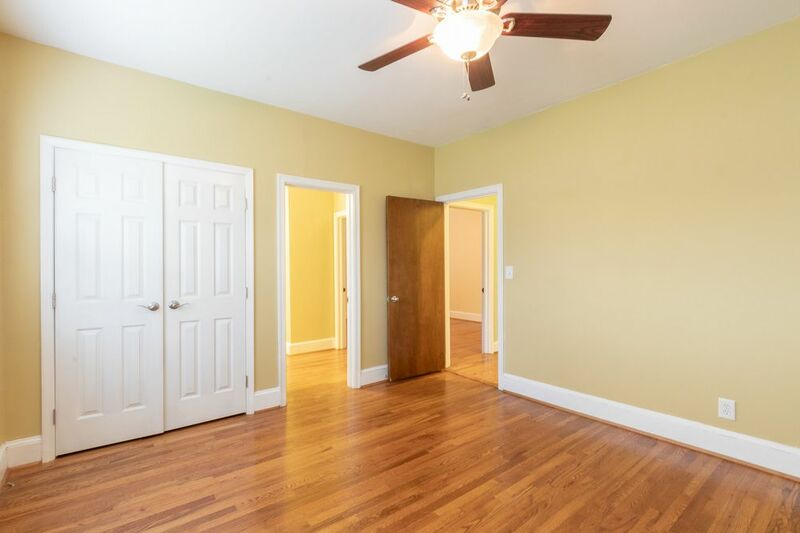 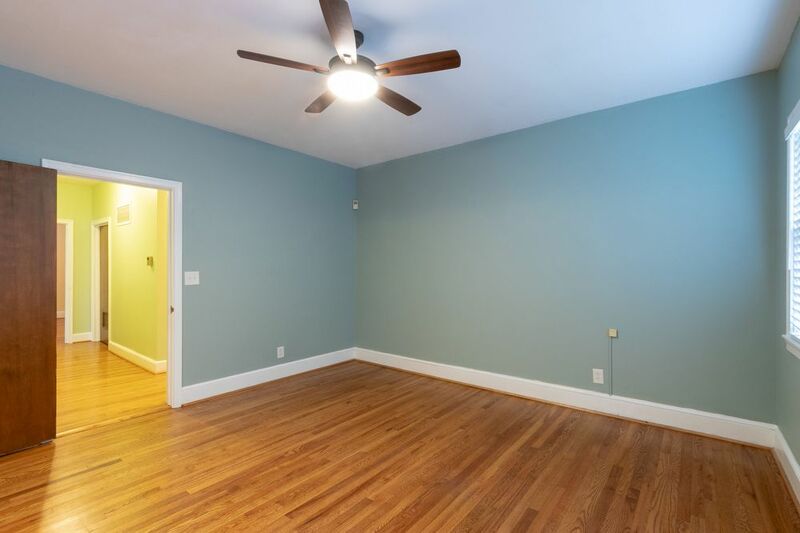 2 additional bedrooms with jack & jill bath. 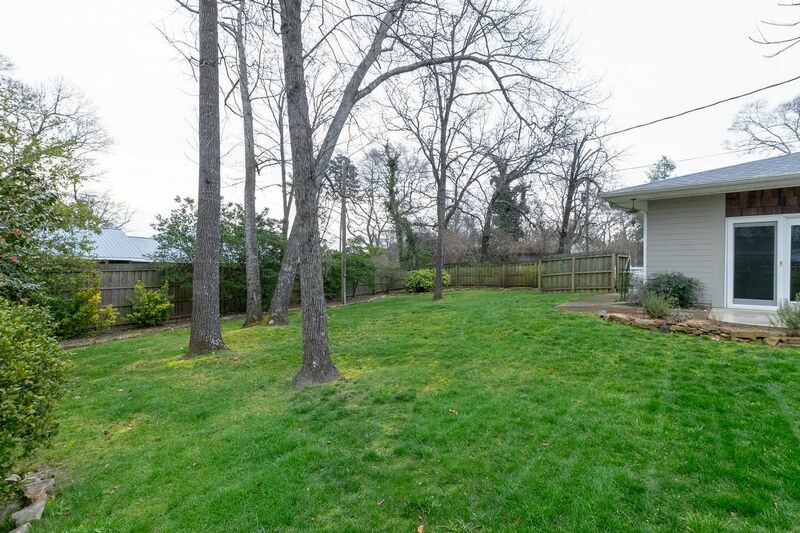 Landscaped backyard with storage shed. 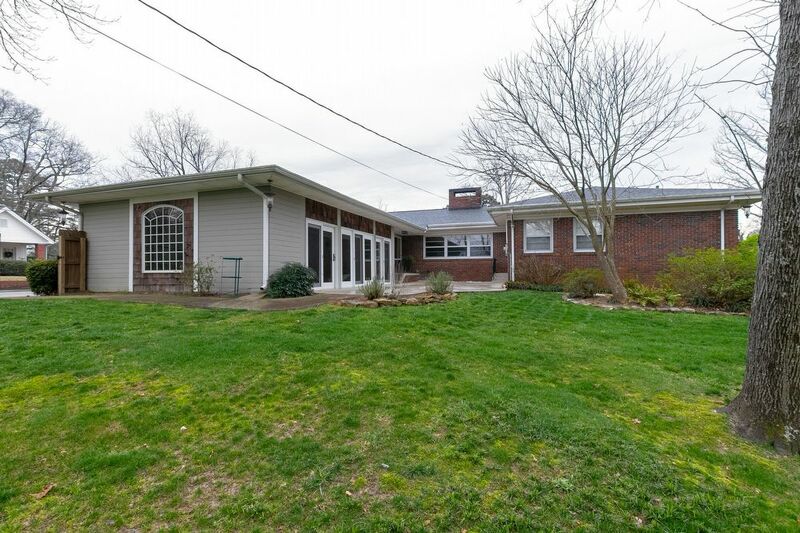 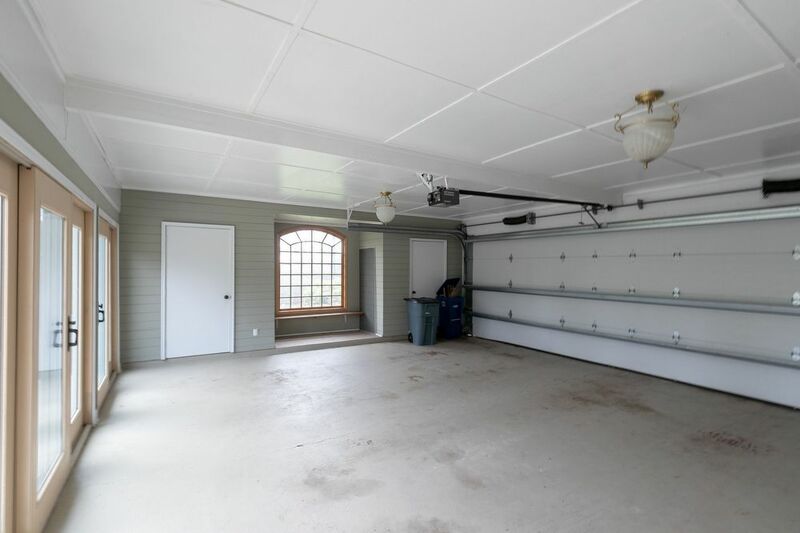 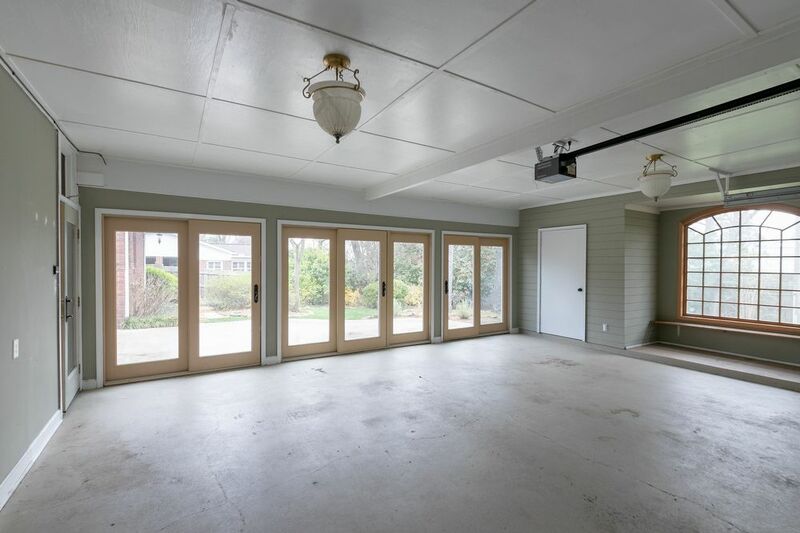 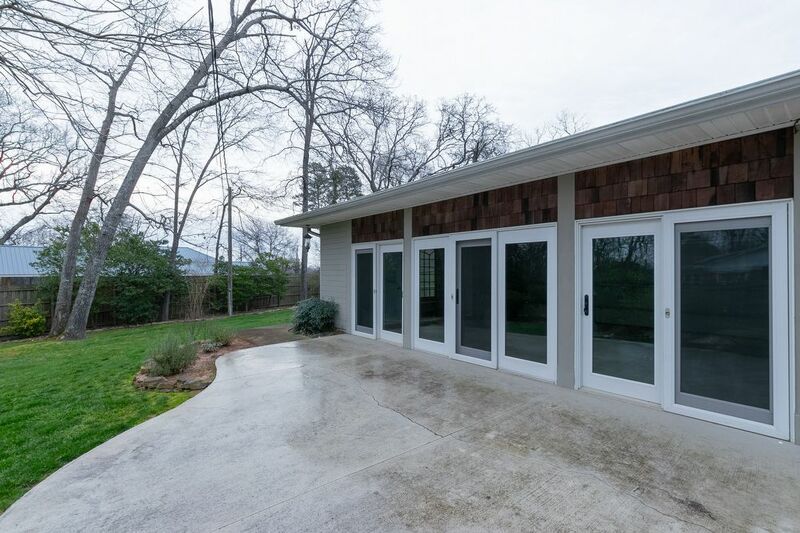 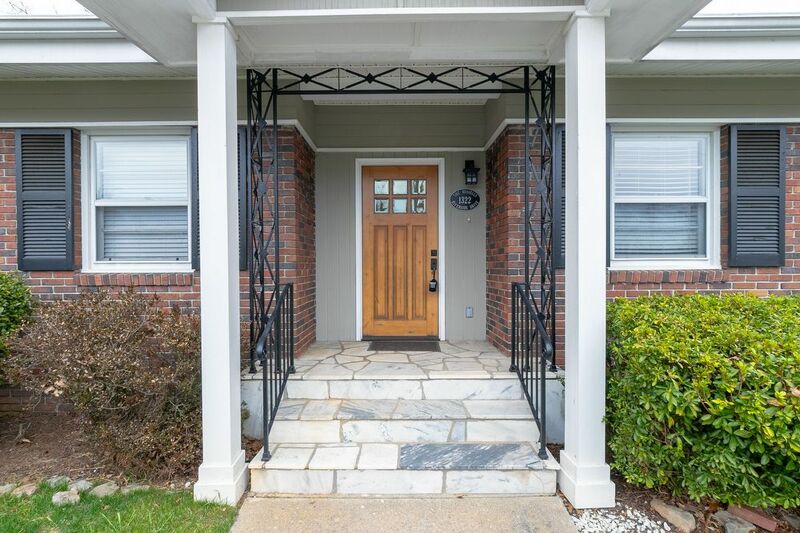 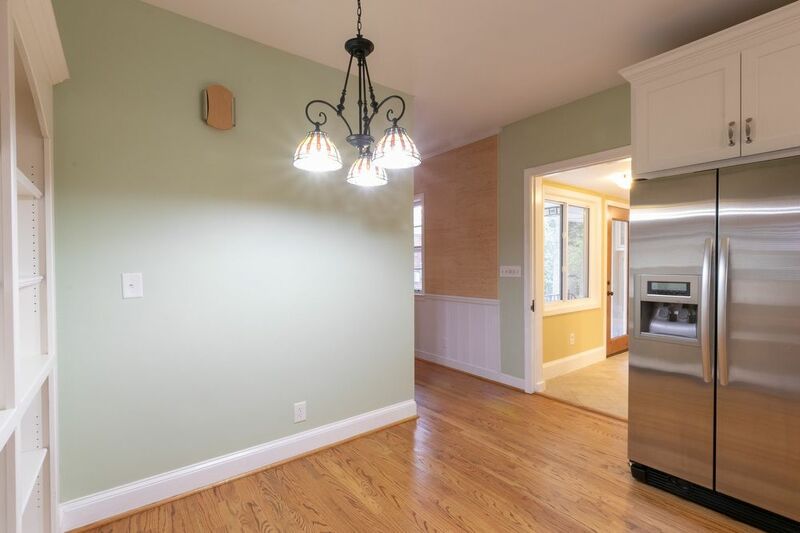 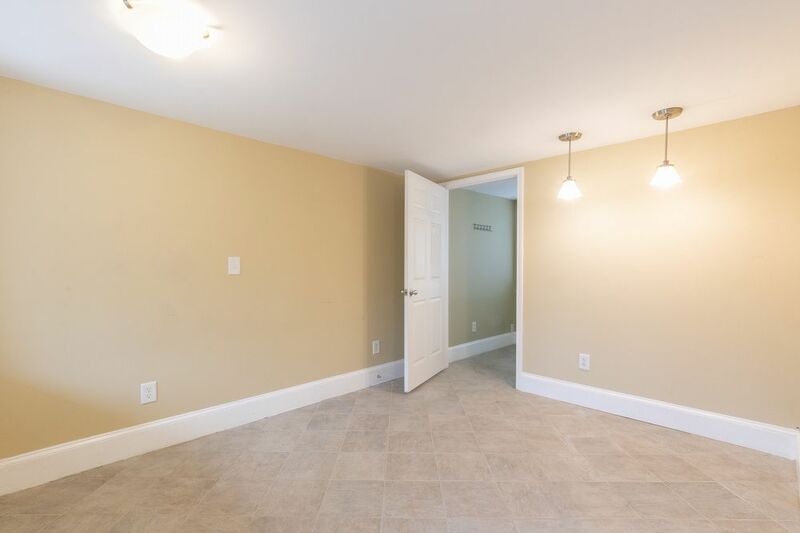 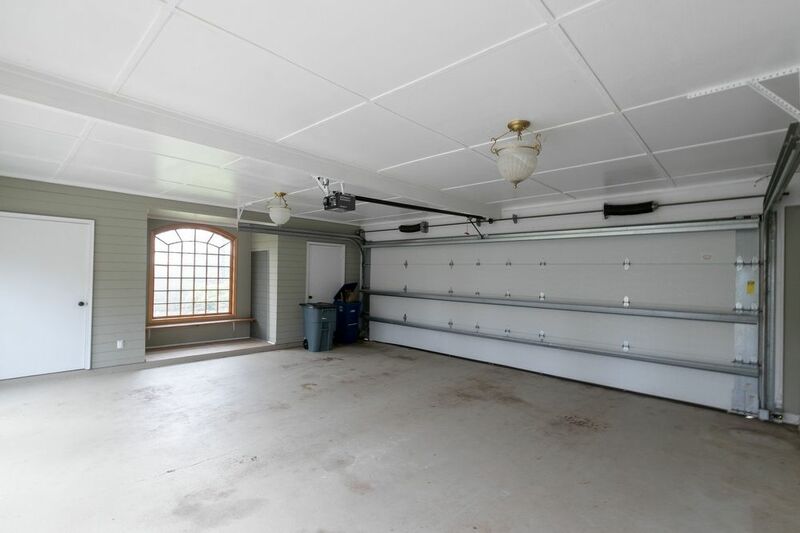 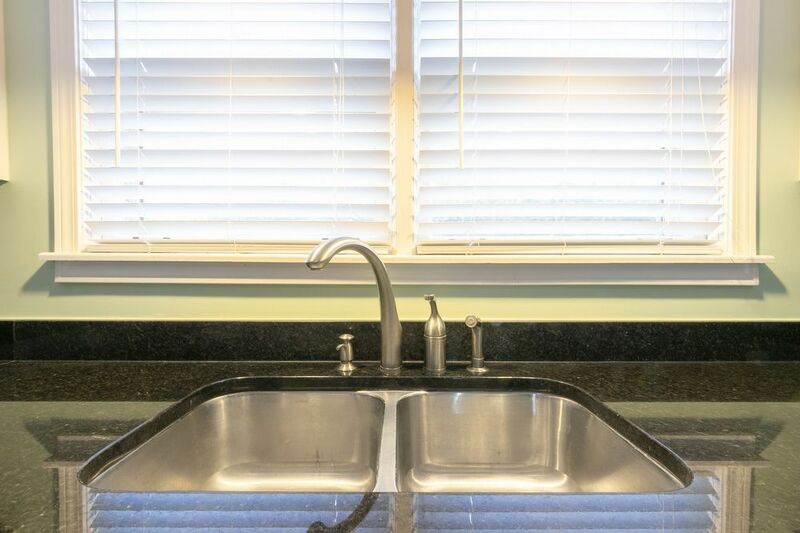 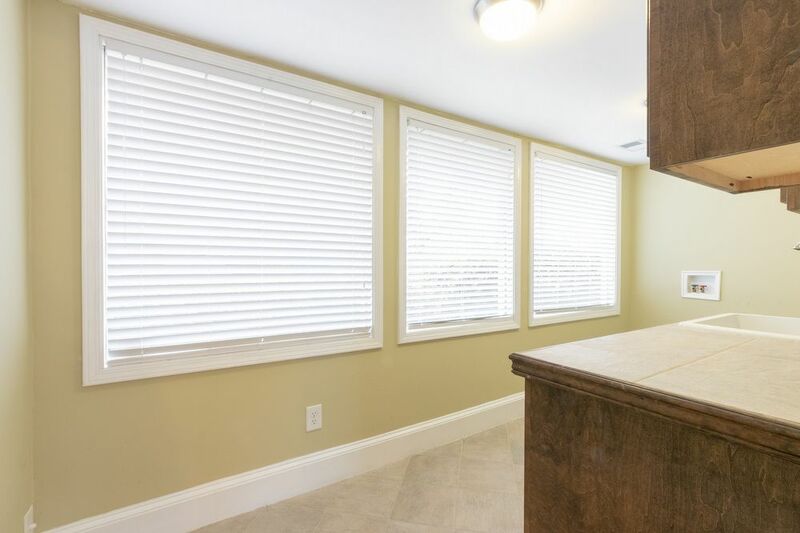 Hardwood flooring throughout the majority of the home-tile in the rest; tons of storage; circular driveway-convenient to lake access, shopping and schools.